Leveraging information and communication technologies across its civil society, justice and economic sector programs, EWMI prioritizes transparency as central to building stronger democratic societies. For over twenty years, EWMI has deployed innovative technologies to hold governments accountable and protect citizens’ rights, with dramatic and measurable impact. Successful and sustainable initiatives range from automating hundreds of courts in Eastern Europe to implementing a new wave of Civil Society 2.0 programs. EWMI works to build the capacity of its local partners in this area and continues to look for new opportunities to deepen and strengthen its Transparency through Technology Initiatives. Cambodia has made major strides liberalizing its economy and attracting foreign investment, joining ASEAN in 1999 and the WTO in 2004. Unfortunately, economic development has been accompanied by life-threatening environmental and social impacts including massive deforestation, water and food security issues, land tenure insecurity and widening inequality. Lack of transparency in land conversion and industrial development endangers Cambodia’s poor, hampering advocacy and resource stewardship. 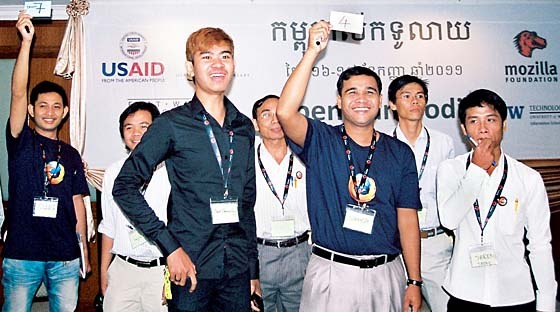 To increase transparency EWMI created the Open Development Cambodia Initiative (http://www.opendevelopmentcambodia.net/home/), which unites disparate data collection efforts by individual groups advocating for social and environmental justice and allows them to share it. Too often, core data is perceived as biased, and subsequently undermined, solely based on the particular advocacy group presenting it as fact. For this reason, EWMI designed the Open Development Cambodia Network network to be secure and to make inaccessible data public in a politically neutral way. It provides the necessary content, training and infrastructure to foster a culture of credibility based on objective information presented by a recognized unbiased source and following international "Open Data" standards of transparency. In this way, Open Development Cambodia addresses urgent areas of concern including: deforestation, land grabbing, water/food security, access to information, and freedom of expression. It directly challenges critical, debilitating threats to data transparency. 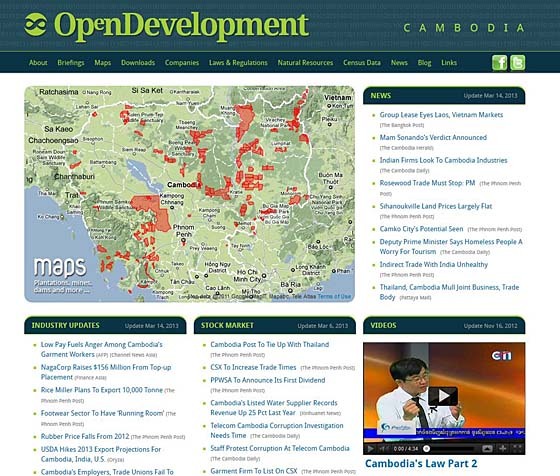 It aggregates a database of maps, reports, latest news and innovative visuals to objectively reveal the interrelated environmental and social implications of economic development in Cambodia. Its ultimate objective is responsible stewardship and fairer allocation of these resources. The network of entities engaged in advocacy and analysis add to and share from it, creating a holistic, and compelling view of the social, environmental and economic impacts of resource decisions. The objective data and site neutrality is intended to encourage business and government interested in resource allocation to volunteer their data too. The next phase of this project is developing simililar initiatative in other countries functioning as a network. Cambodian youth attend a joint USAID-Mozilla Foundation forum created by EWMI to expand the reach and enhance the security of the award-winning human rights data portal www.sithi.org. EWMI Civil Society 2.0 programs are at the leading edge of this democratizing force of ICTs. Working with three global leaders in the field – the Mozilla Foundation and Aspiration from Silicon Valley, and the Technology and Social Change Group (TASCHA) in Seattle – EWMI has launched a series of Civil Society 2.0 interventions in 2011, beginning with “Open Cambodia” in Phnom Penh and later the Georgia Civil Society 2.0 initiative. These programs combine conferences aimed at mainstreaming the work of human rights NGOs and promoting a free and open Web, with tactical assistance to leading civil society groups to improve their impact, extend their reach, and enhance their security. For more than a decade, EWMI has been an international development leader in the delivery of technology solutions to justice institutions and the citizens who count on them. Through the design and installation of specialized software in scores of courts, and the training of thousands of judiciary professionals, EWMI’s appropriate technologies have answered the call of court managers seeking greater efficiency and accountability in the administration of justice. EWMI case management technologies have been implemented in courts across Central and Eastern Europe, including Serbia where staff from over one hundred courts have been trained in EWMI-supported budget software, and Bulgaria where more than a dozen USAID Model Courts are finally able to hold judges accountable for their caseloads using case management software. 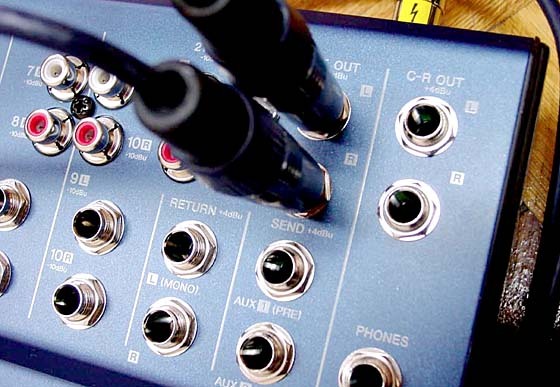 Also in Bulgaria, the introduction of digital audio recording systems in courtrooms has enabled the judiciary to improve the efficiency of trial proceedings, and to hold parties accountable. In Kosovo – following its successful program that brought about the Kosovo Constitutional Court – EWMI built on its wealth of experience in case management software, designing a customized system to help the high court guide the most important cases in Europe’s youngest democracy. In Asia, EWMI work with the Cambodian Ministry of Justice to develop a real-time tracking system for human trafficking cases was cited by the U.S. State Department as a primary factor in its lifting of Cambodia from the trafficking Watch List in 2010. EWMI technology programs have helped modernize hundreds of courts and justice institutions over more than a decade, raising transparency and accountability through modern data tracking, communications, and case management. EWMI has trained thousands of judges and court clerks worldwide in the use of proven new technologies to improve court administration. Staff from nearly all Serbian courts have been trained in the use of new budget software, pictured here. These innovations improve management while also bolstering judicial independence, as the courts can better document and demonstrate budget needs before the Serbian legislature. After The Wall came down in Europe in 1989, EWMI recognized right away that the economic growth vital to sustain these dramatic social changes relied on more than political development. The success of a new free market depended, to a large extent, on vast improvements in the professional skills of the new business community and its government counterparts. Whereas social leaders brought about the historic change in politics, it would be the accountants, actuaries, and auditors who would build and maintain the integrity of the economic sector. They would deliver the details of prosperity alongside these newfound political freedoms. EWMI also recognized that technology would be essential to this transformation. Over the past twenty years, EWMI has developed and introduced financial and accounting software through programs across Central and Eastern Europe (CEE) and in the Newly Independent States (NIS) of the former U.S.S.R. These critical interventions have involved the training of tens of thousands of professionals working in capital markets, the insurance industry, bank privatization, pension reform, and other economic sectors. 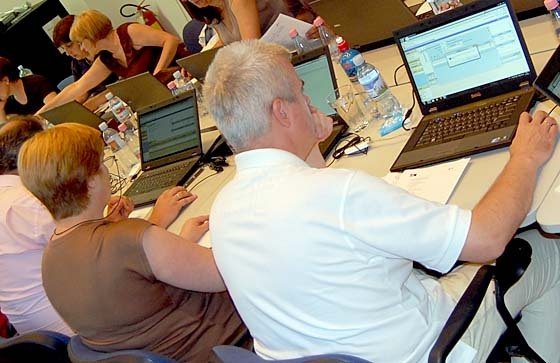 The EWMI-designed SMART computer-based training project, for example, has used interactive software to develop the skills of thousands of accountants and auditors across the CEE and NIS beginning in the mid-1990s, supporting the efficiency and accountability of the institutions undergirding economic growth across the region. Developed in partnership with the Cambodian Ministry of Justice, an innovative EWMI prosecution database enables the local government – and the U.S. State Department – to track human trafficking cases in real-time. Since the introduction of the system, the State Department lifted Cambodia from its trafficking Watch List, citing prosecution data as a key factor.